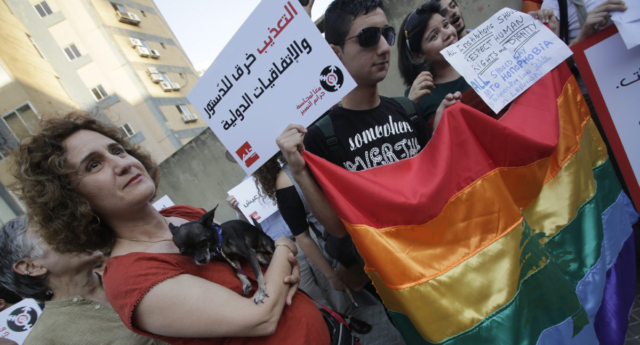 A judge in Lebanon has conceded that homosexuality should not be illegal in a landmark case that may change the future of LGBT people living in the country. Judge Rabih Maalouf declared that “homosexuality is a personal choice, and not a punishable offence” in the ruling which referenced Article 183. The ruling contradicts that homosexuality is illegal under Article 534 which prohibits sexual relations that “contradict the laws of nature”. Homosexuality is punishable by up to a year in prison. 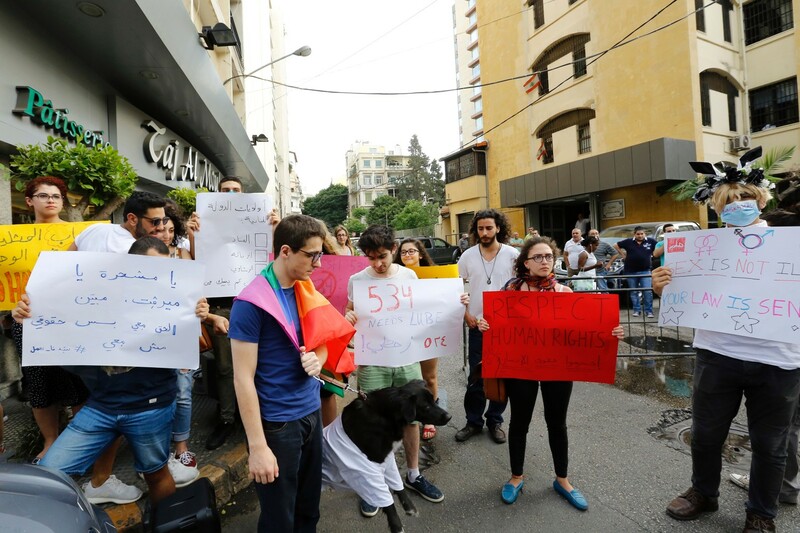 Last year, around 50 activists gathered outside Hbeish Gendarmerie in Beirut to protest against laws which criminalise homosexuality. It was the first protest of it’s kind in four years, and the location held significance as activists stood where morality police take suspects.